A terrorist is on the loose in the UK - his target - a member of the Royal Family. In France, a killer stalks the ranks of the paparazzi as he prepares to commit a series of ritual murders. When compromising pictures of the Prince are published in a French tabloid, Broadhurst, the Palace's head of security is drawn into a murky world of fundamentalist fever, brutal revenge and sinister international conspiracy. Across the Channel, Marchal, a widowed detective on the verge of retirement, is trying to investigate a series of suspicious deaths, but being thwarted at every turn. 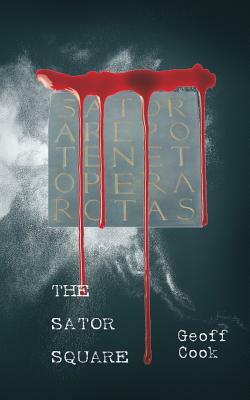 Tying the two conspiracies together is the enigmatic Sator Square - an ancient code with a deadly new resonance.